I’ve noticed that sometimes my blog comes up in searches from players who have questions about playing The Secret World. While I haven’t written any actual guides (yet), I can suggest some useful places to look. I’ll add to the list as I think of more. *EDIT: Quite a few of these links are still to information about The Secret World, not the relaunch as Secret World Legends. Some info will still apply, some won’t. I’m working on updating this list as I have time to do so! In the meantime, you can find the official Secret World Legends subreddit at https://www.reddit.com/r/SecretWorldLegends/. 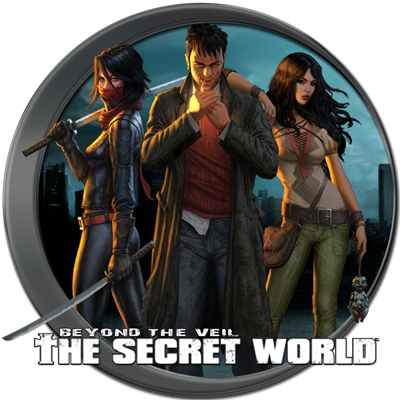 The Secret World – The official site of TSW, a great place to read recent news and get basic information about the game. Their GM’s and customer service folks are truly amazing people, and incredibly helpful. 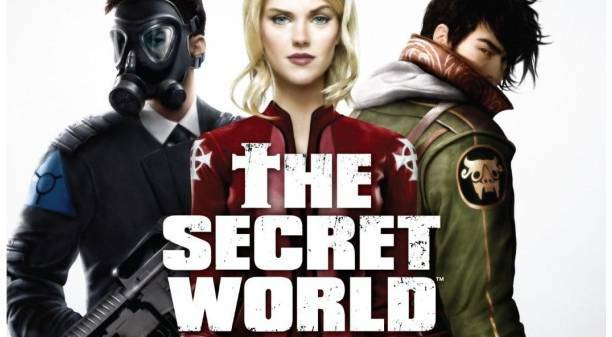 The Secret World Forums – The game’s forums are noticeably more friendly and helpful than in many other games, you really don’t have to worry about asking a “dumb” question as long as you’re being respectful towards other players. The Newcomers section is the best place to start, both to ask questions and to read the stickied posts. If you’re looking for player-run events, check The Horned God or the site’s Calendar. TSWDB – TSW Database is a player-run information site. While other such sites do exist (such as crygaia.com, an excellent source for mission text), TSWDB is committed to keeping their information as up to date as possible. Here, you can find anything from mission guides (with spoiler tags, if you only need a hint) to beginner and crafting guides. They also have some great examples of beginner builds to help you learn some of the game’s synergies. The Sanctuary Network – Sanctuary has recently teamed up with TSWDB, where their new forums are located. Sanctuary is most widely known as the player-run chat channel committed to helping new and old players alike. In game, just type /chat join sanctuary, and then make sure you’re subscribed to the channel – they offer a handy explanation here. Noobmares – Another group that hosts a chat channel in game, Noobmares is where to go when you’re just starting out on Nightmare dungeons and raids. Check out their website, or use /chat join noobmares. The Secret World RP – The unofficial site for all things RP in TSW. 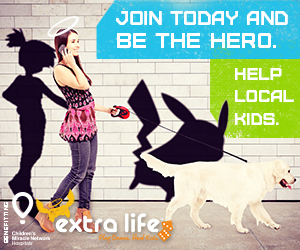 Here you can meet other players, find events to join, and get answers to your RP questions. We have a very active RP community, there’s almost always something going on somewhere. Sephora’s Closet II – A great player site that collects information and pictures of TSW cosmetic items. This is a the place to find out how to get that awesome shirt you just saw another player wearing. The Twitterverse Experiment – The Dark Days are tweeting! Some time ago, some of the NPC’s in TSW started posting on Twitter. While they rarely run ARG’s anymore, they will still sometimes talk amongst themselves or to players, especially when new content is on the way. The list of official Twitterverse characters can be found on the forums. You can also check #hivehum, though that hashtag is sometimes used for player RP. Radio Free Gaia and Gridstream Productions – TSW’s player-run radio stations! Other than playing great music, they often dj player events and hold contests of their own. Beyond the Veil – Besides being the super fun podcast I’m a part of, BTV tries to help keep our community informed. Whether we’re interviewing devs, announcing player-run events, or just talking TSW we hope to both entertain and give important information. The Secret Podcast – Another great podcast run by players of TSW! OtterDown – A lovely group of players, and some of our regular streamers.